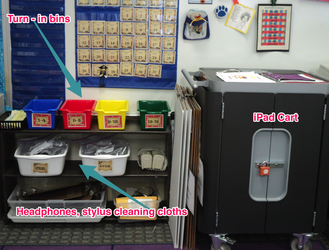 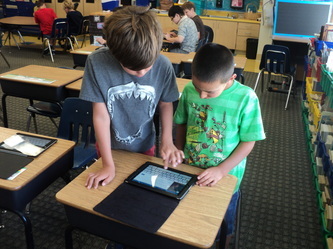 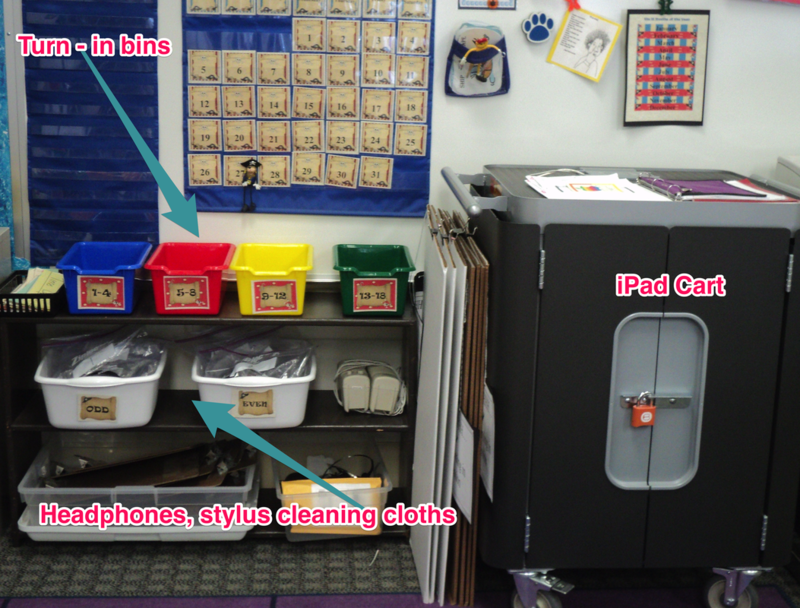 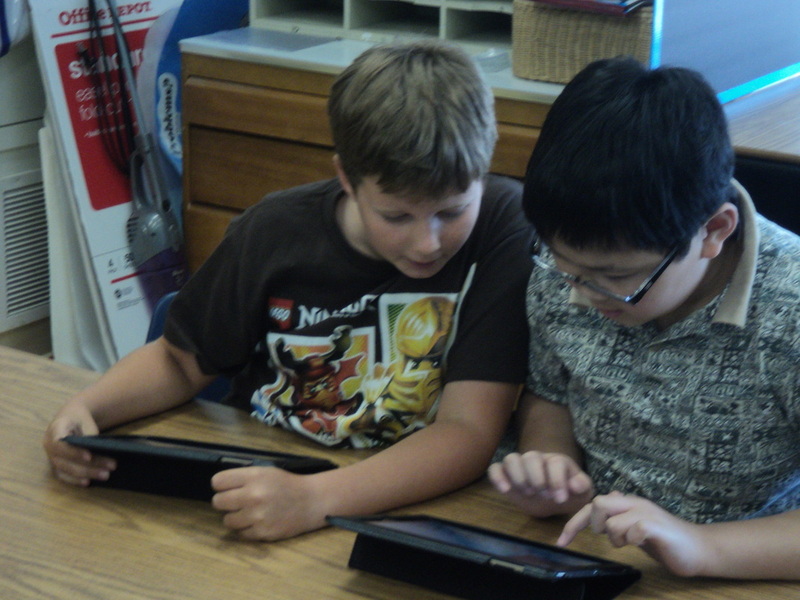 An Article about iPads in Room15 ----------------> HERE! 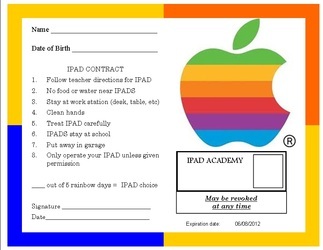 Week 1 Earning our iPad license. 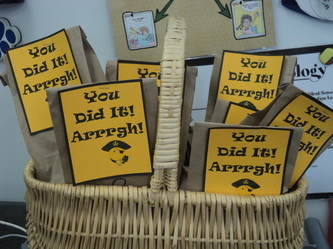 Experts & Sea Dogs helped!